Do you want to expand and promote your Pharmaceutical Business? 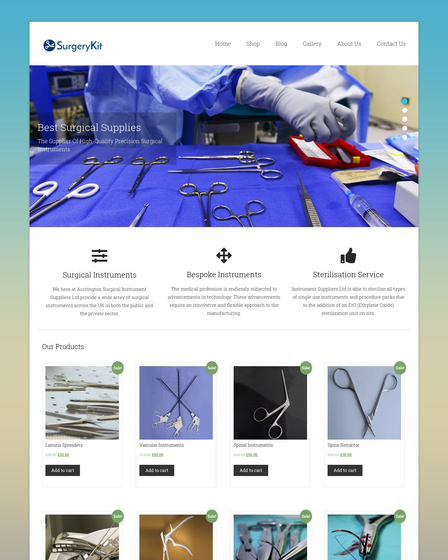 If, yes then MediPharma WordPress Theme is the perfect solution that you need. 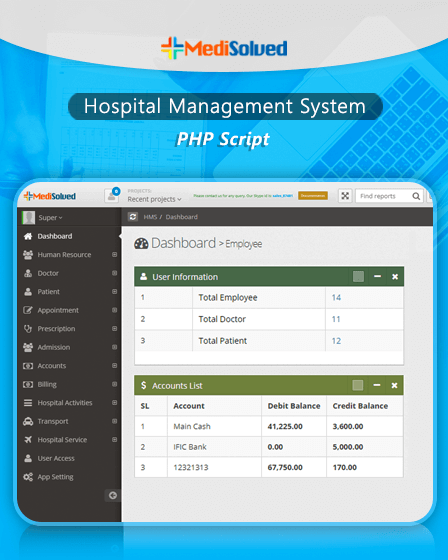 Pharmaceutical is an ideal niche adjusted WordPress Theme for Pharmaceutical business. 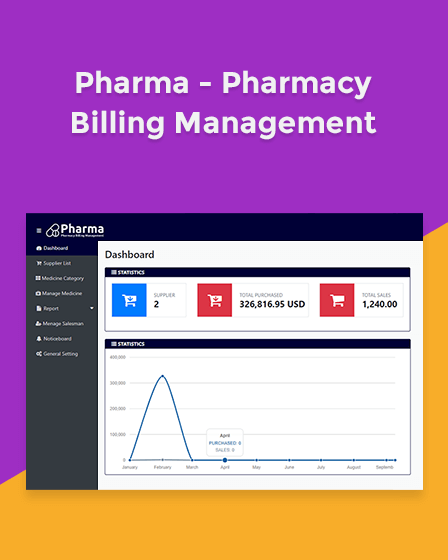 The theme is specially designed and developed for pharmacist but can be adopted and reformed as drug suppliers, health professional, medical practitioners, medical professional or amateur. 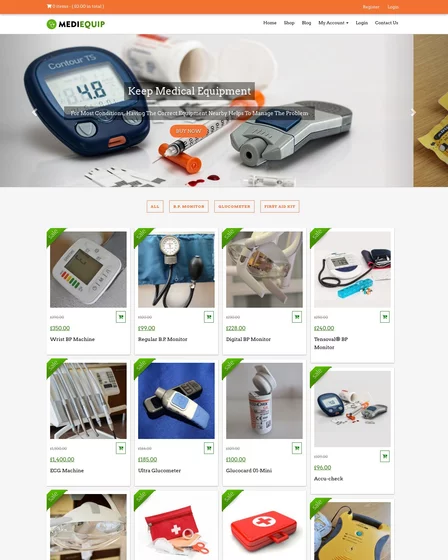 Whether, if you are a pharmacist, druggist, chemist, pill roller, apothecary, you can use this WordPress theme and take benefit from it. 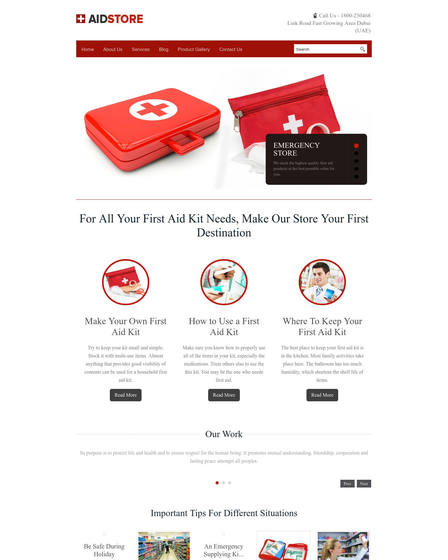 The business marketing WordPress theme is having a stylish design with full width image slider section where you can exhibit the perfect image of your pharmaceutical work with the short description. In three column feature section, quickly mention an overview of your drugs and pill roller business, as well your skill and much more. The theme has an additional video section, here you can run the latest activities through video, and that will be catching the eyes of visitors. Write & share your experiences on medicine, pharmaceutic, pills and customer reviews. This is a lot in blogging that helps in effective branding of your business. Here Show all the type of antidote as about pills shaping, tonic forming images collectively. The Full width portfolio section creates interest among the customers towards your services. A fullwidth slider on home page.